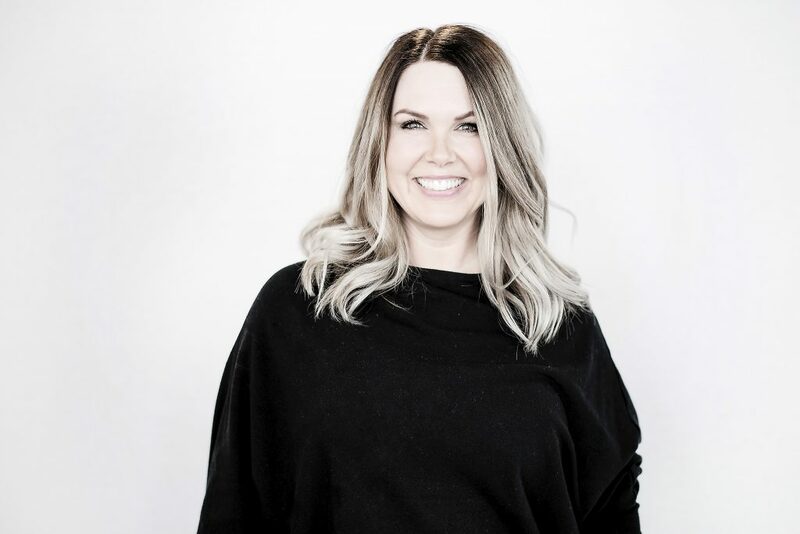 Award-winning through Wedding Industry Experts and Nominee of both Avenue Magazine Top 40 Under 40 and Alberta Woman Entrepreneurs Award, Trena Olfert of Trena Laine Inc. has over a decade in the industry educating and empowering women as CEO and a professional makeup artist. Trena not only exudes talent and skills but her integrity and serial entrepreneurship brings more than just her brushes to any wedding, private consult, photo shoot, event and instructing makeup classes. Trena’s been on CTV Morning Live chatting makeup and continues to be featured in several local and international print and online magazines. She also exhibits and handles the runway makeup with her team for both Calgary Bridal Expo and Wedding Fair Calgary. Proud member of Calgary Wedding Alliance and Confetti Wedding Blog. Trena has partnered with Esthetic Institute in 2012 as their Instructor for the Advanced Makeup Artist Diploma Program. She redeveloped Level 1 Makeup Artistry at that time and since has well established a strong makeup program as well as Brand Yourself Workshop to help further mentor, educate emerging leaders. She continues to support, offer guidance, mentorship and demonstrate leadership in the Calgary community. Trena supports multiple events and hosts events herself that brings the community and industries together for good causes, awareness and promotions. She is the Co-Host of Favs Fashion Show. Annual Fall Shows that bring an intimate evening of shopping, mingling, and fashion all for a fabulous cause. We choose unique and local charities to support and raise $$ through auction items and pop up shops. We support local artists and provide pop up shops to purchase local goods. Former Chair & Founder of Dress for Success Calgary, a non-profit that provides support, styling and clothing to women getting back into the workforce from Nov 2010 to Dec 2014.